Our Happy Nose Grain Free Working dog food is great for sporting and working dogs, its veterinary approved, VAT free, comes in 15kg bags and its FREE UK DELIVERY. 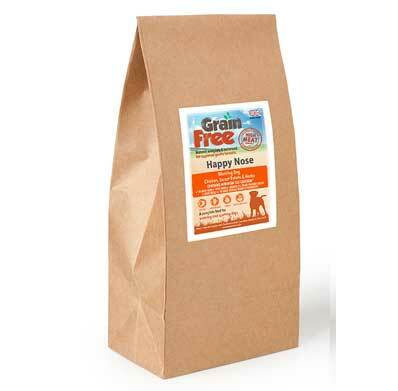 Our Happy Nose range is available in Puppy, Adult and Senior/Light. 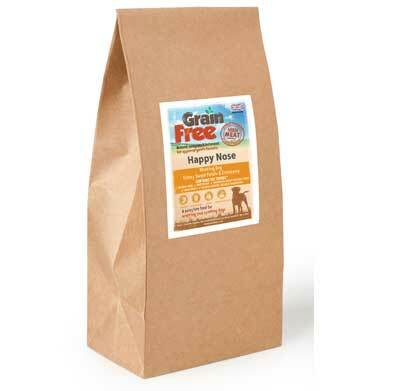 By feeding our Happy Nose working dog food range, it is less likely that your dog will have digestive or allergic reactions. 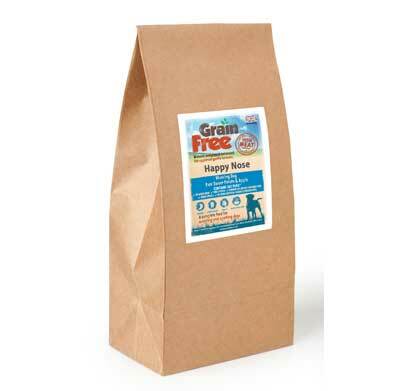 Your dog’s stools will also be smaller and firmer making picking them up for you a-lot easier whether its around the yard or at a show. 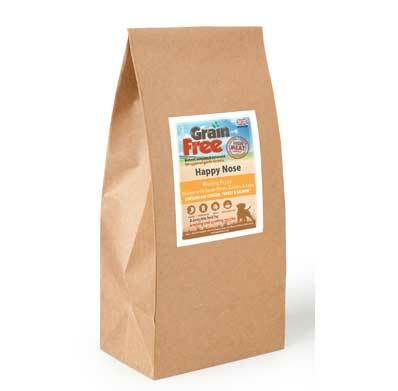 For a full description of each product click on the product you are interested in.